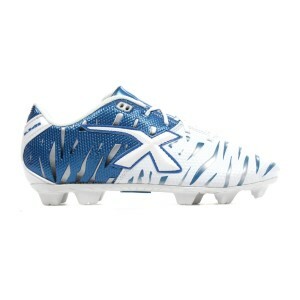 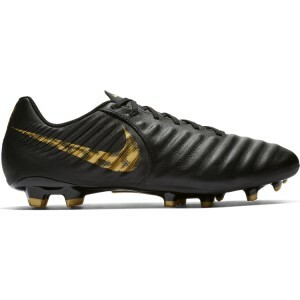 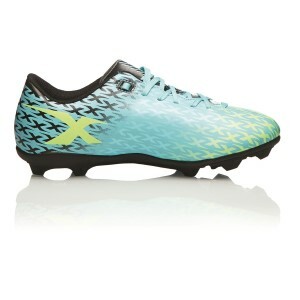 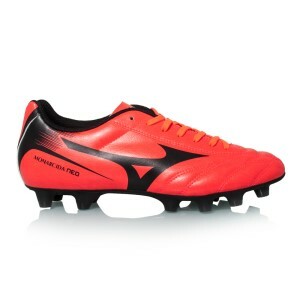 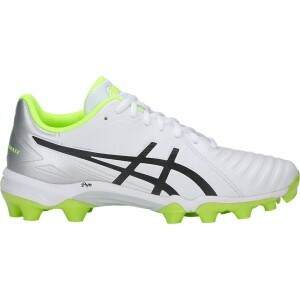 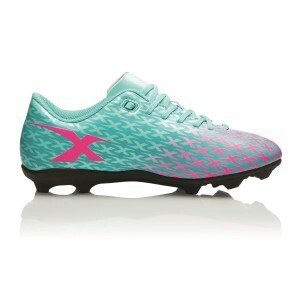 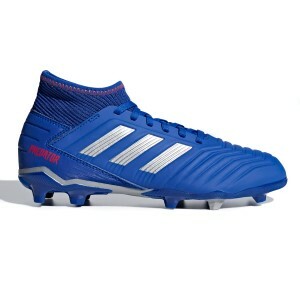 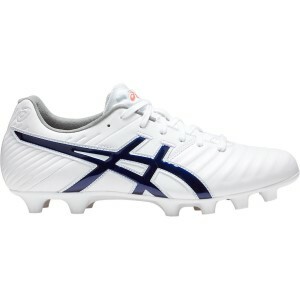 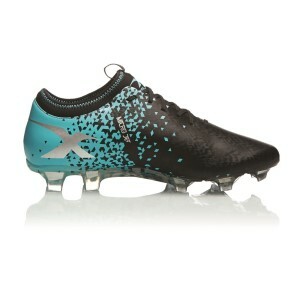 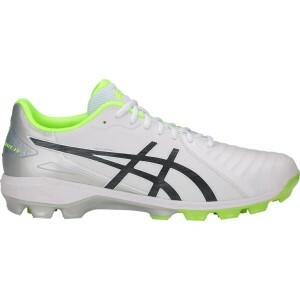 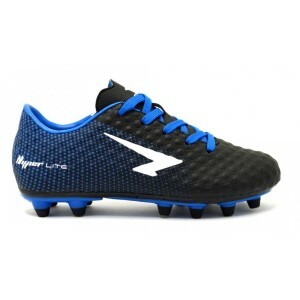 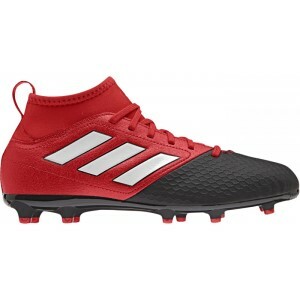 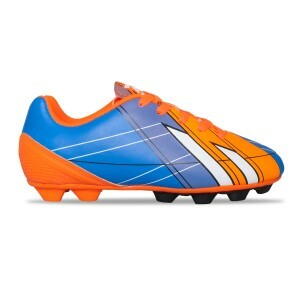 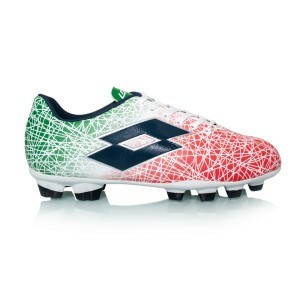 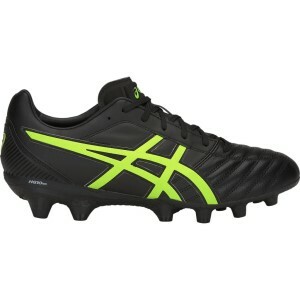 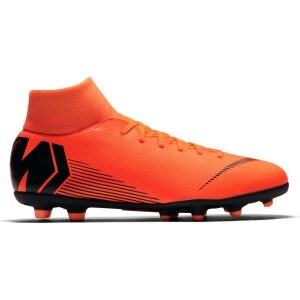 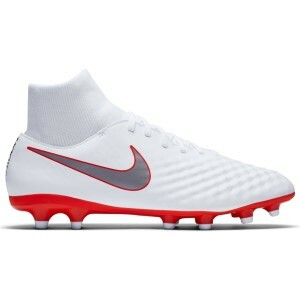 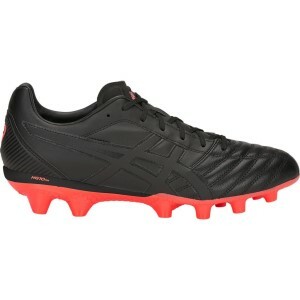 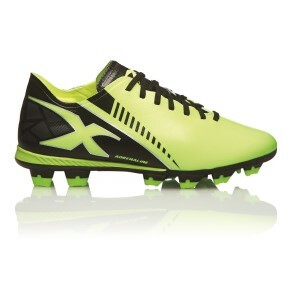 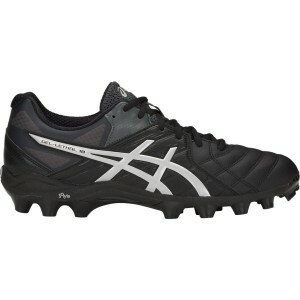 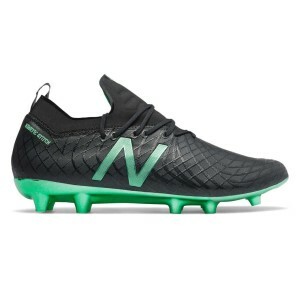 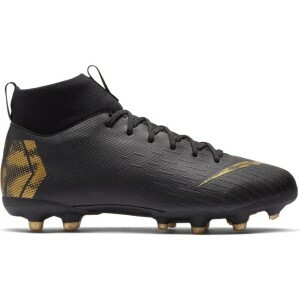 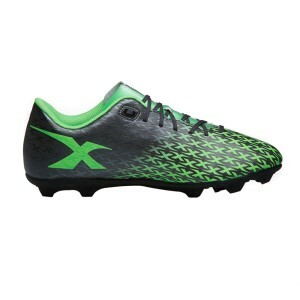 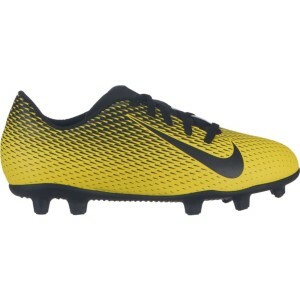 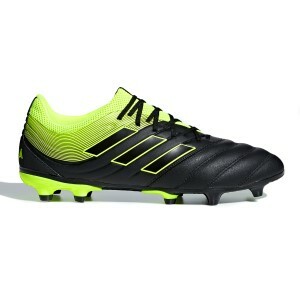 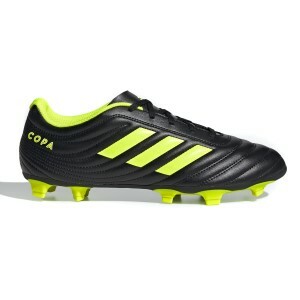 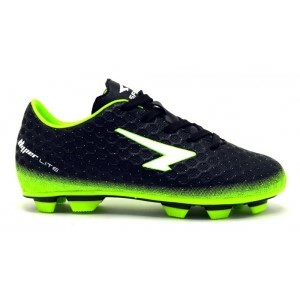 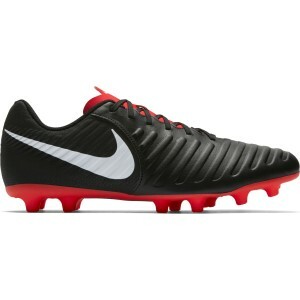 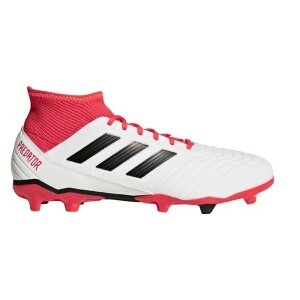 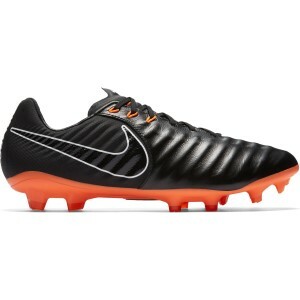 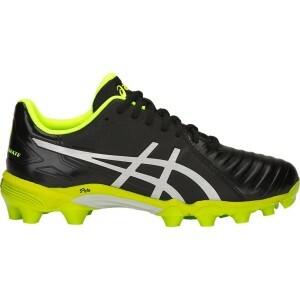 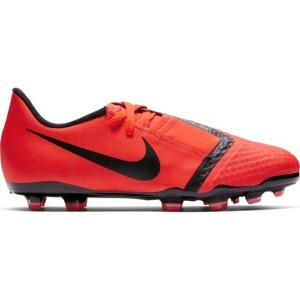 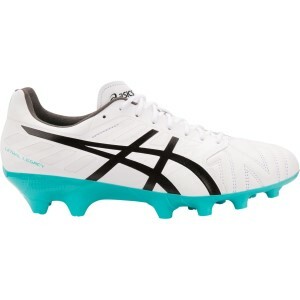 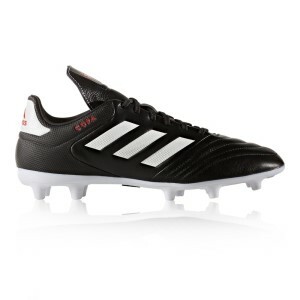 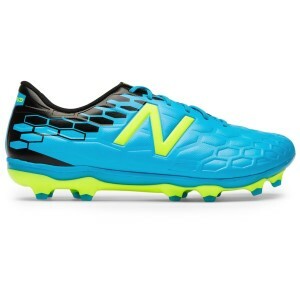 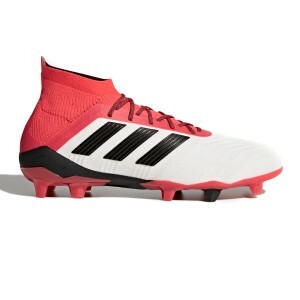 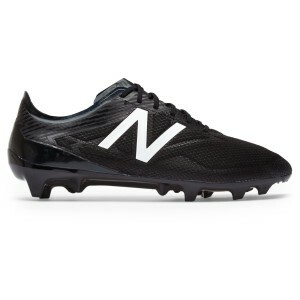 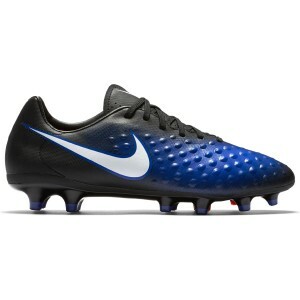 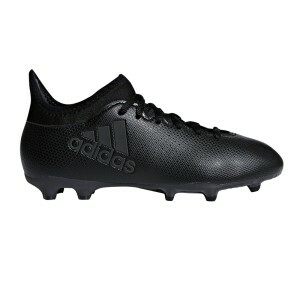 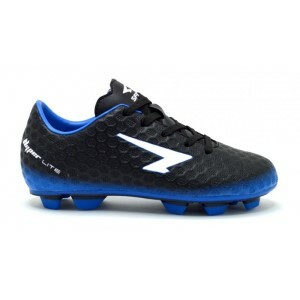 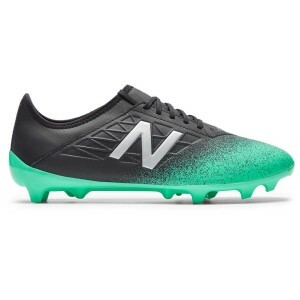 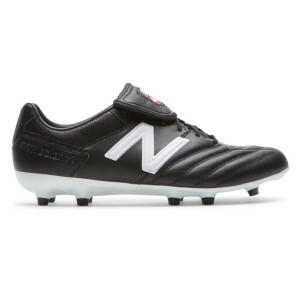 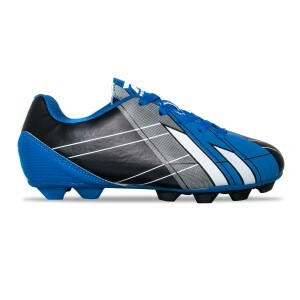 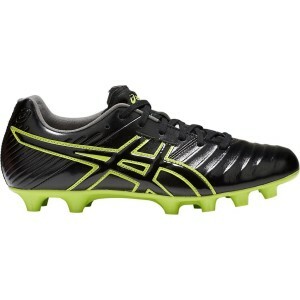 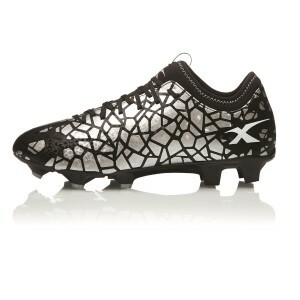 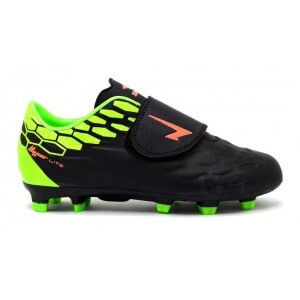 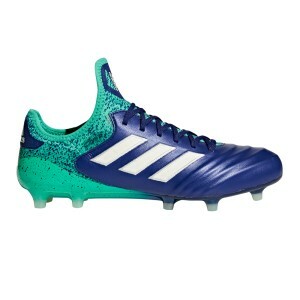 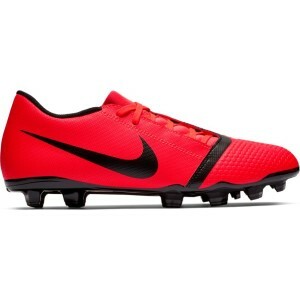 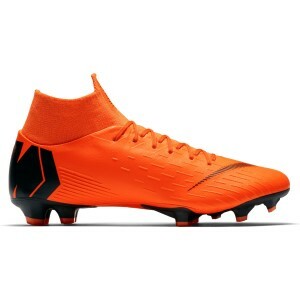 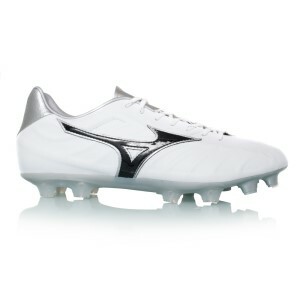 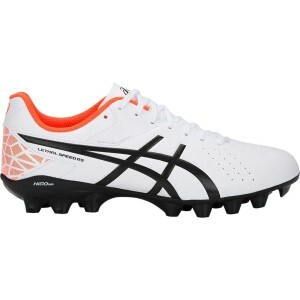 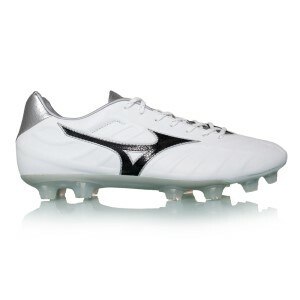 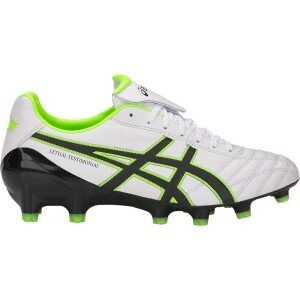 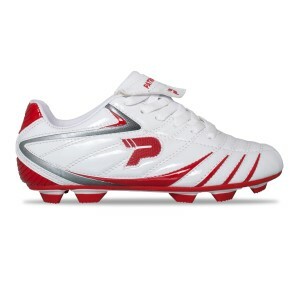 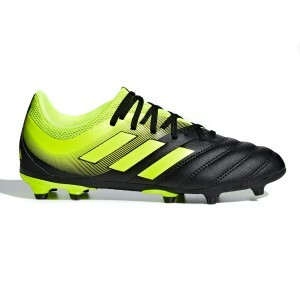 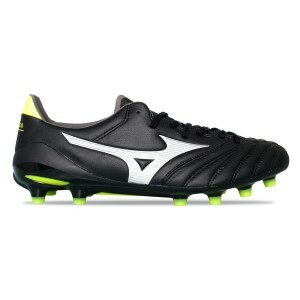 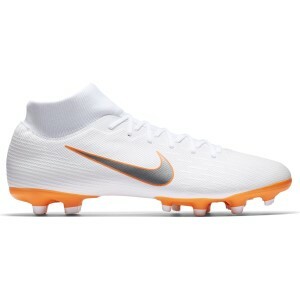 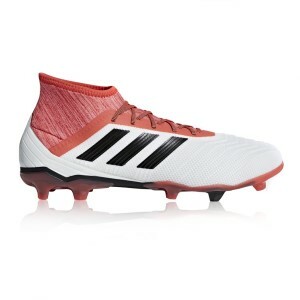 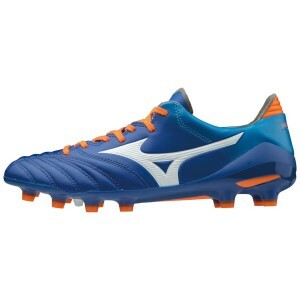 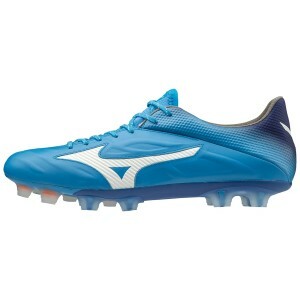 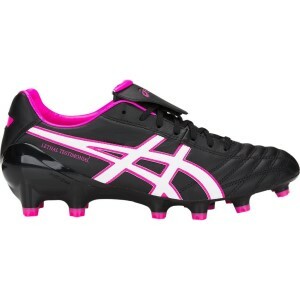 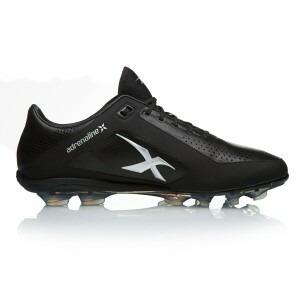 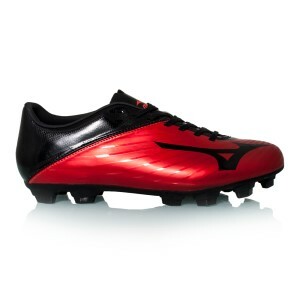 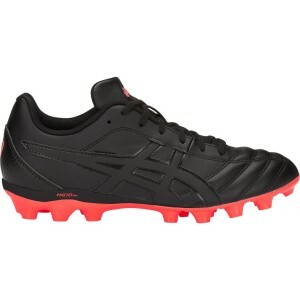 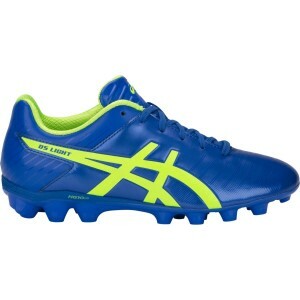 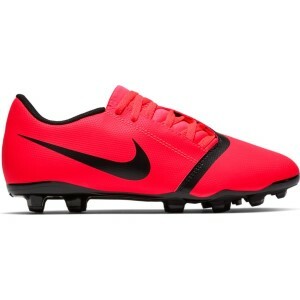 Whether soccer or football is your game, conquer the pitch with top football boots for men, women and kids. 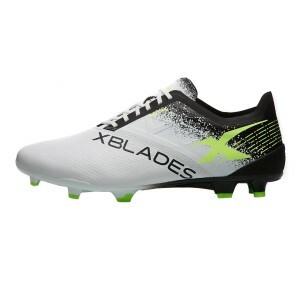 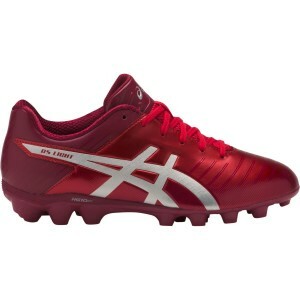 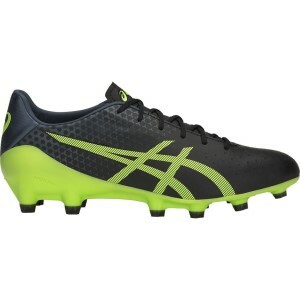 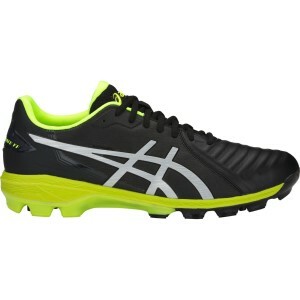 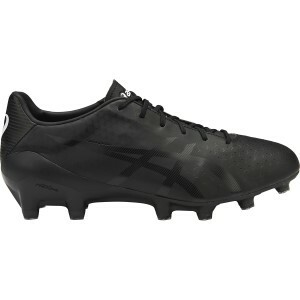 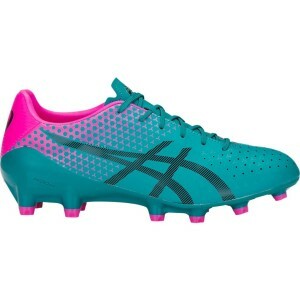 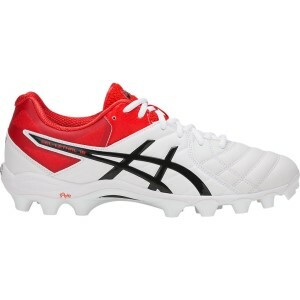 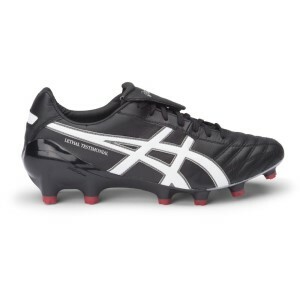 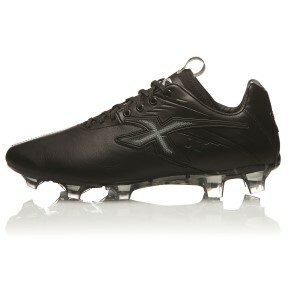 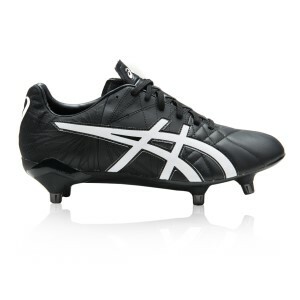 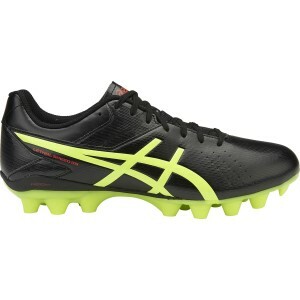 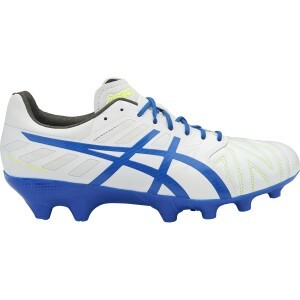 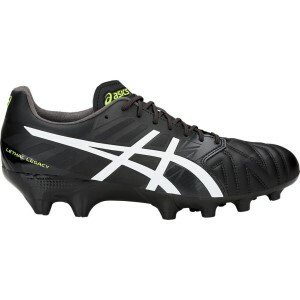 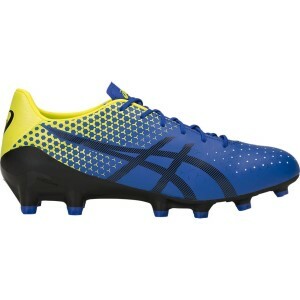 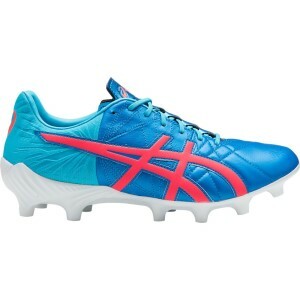 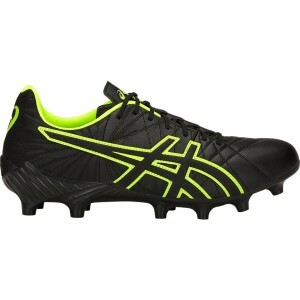 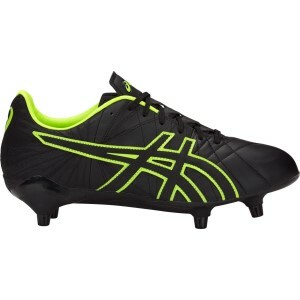 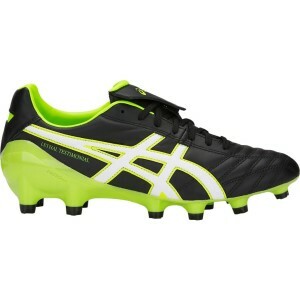 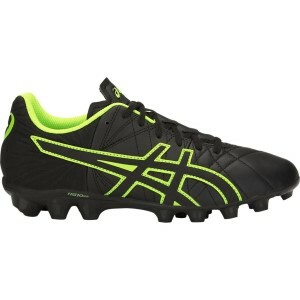 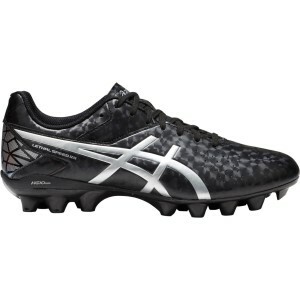 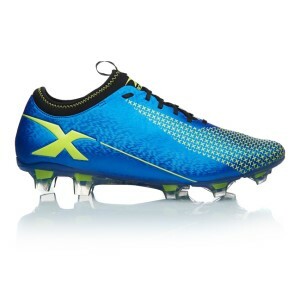 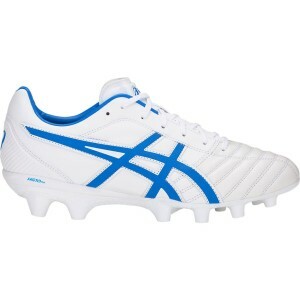 Shop the best brands in football including Asics, Nike, Adidas and XBlades. 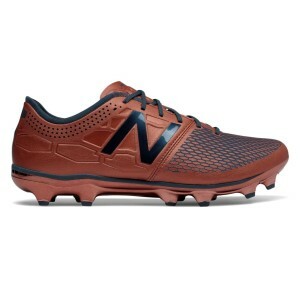 Sportitude has everything from traditional natural leather to durable synthetic uppers and firm ground soleplates to meet the demands of the modern player. 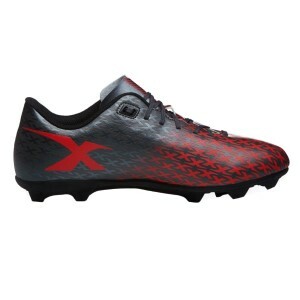 Get the upper hand as you tear down the field with control and speed in your new football cleats engineered for agile movement, support and reduced injury risk.